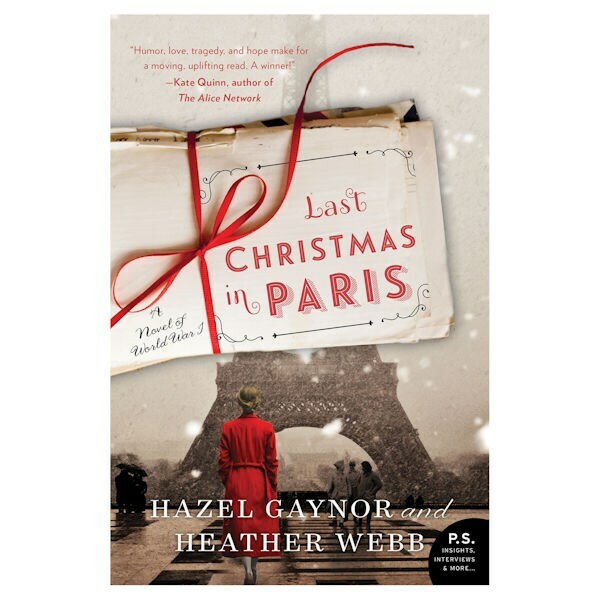 Compelling and intimate, this bittersweet historical novel unfolds in wartime correspondence, primarily between young Evie Elliott and Thomas, her brother's best friend, who departs for the front in 1914. Devastating changes are met with profound courage and a romance slowly blossoms amidst personal, as well as international, battles. A breathtakingly heartfelt story.